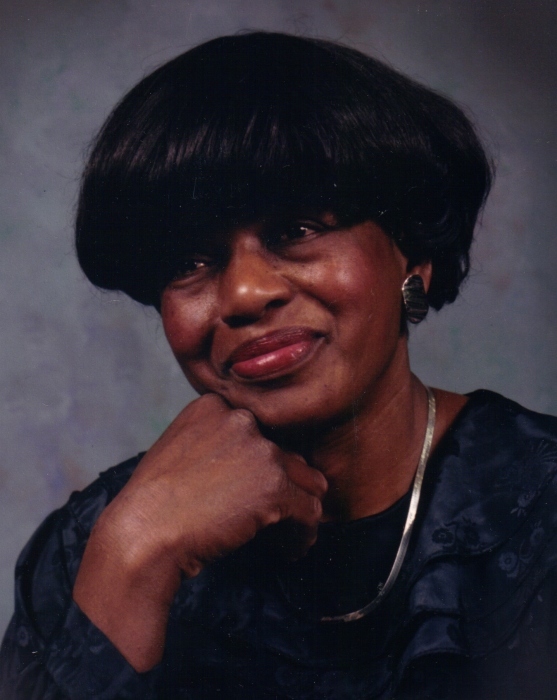 Obituary for Doreathea Myers | Hooper Memorial Home Inc.
Doreathea Myers passed peacefully on Thursday, January 17, 2019. The daughter of the late Randolph Black and Ella Myers Black. She was born in Charlotte, North Carolina but raised in Lebeco, South Carolina after the loss of her mother as a small child. As a young adult she reared her family in Beaufort, South Carolina and worked on Paris Island Marine Base. Doreathea later moved to Harrisburg, Pennsylvania and retired from Dauphin Manor, formerly Dauphin County Home. Doreathea was a kind woman, helping everyone, always with a kind and encouraging word, a hug and called everyone she loved baby. Ms. Dora, as she was lovingly known, always swept her neighborhood, she took pride in keeping it clean. For this she was honored, receiving an award from the City of Harrisburg. Being raised on a farm, she had a love for the outdoors; animals and traveling. She also loved her country music, baseball and basketball. Doreathea leaves to mourn her daughter and son-in-law, Terry and Larry Gaines of Anchorage, Alaska, daughter Carlene and Jaqueline Myers of Harrisburg, Pennsylvania, a sister Mamie Lou Gaines of East Orange, New Jersey, sister-in-law Betty Myers of Charlotte, North Carolina, grandchildren, Ashleigh and Bradford Gaines of Anchorage, Alaska, several cousins, nieces, nephews, other relatives and friends. A special thanks to Richard Johnson, Iris Palmer, Dana Crawford Lumpkin, Lynette Mosley, Annette Miller-Brown, Betty Smith, and Wilhelmina Smith Williams.